Stick around long enough and the weather will change! I only truly understood what they meant when the weather went from being sunny, warm and 72 on the Friday to in the 30’s with 9 inches of snow the next day. Oklahoma’s very variable weather can create havoc for event planners, brides and their guests. While we can’t control the weather we’ve tried to mitigate its impact on our events by having access to 4 wheel drive vehicles to battle our way through the snow. For events during January – March, we’re also offering a new 100% refund service for events that are cancelled altogether due to the weather. 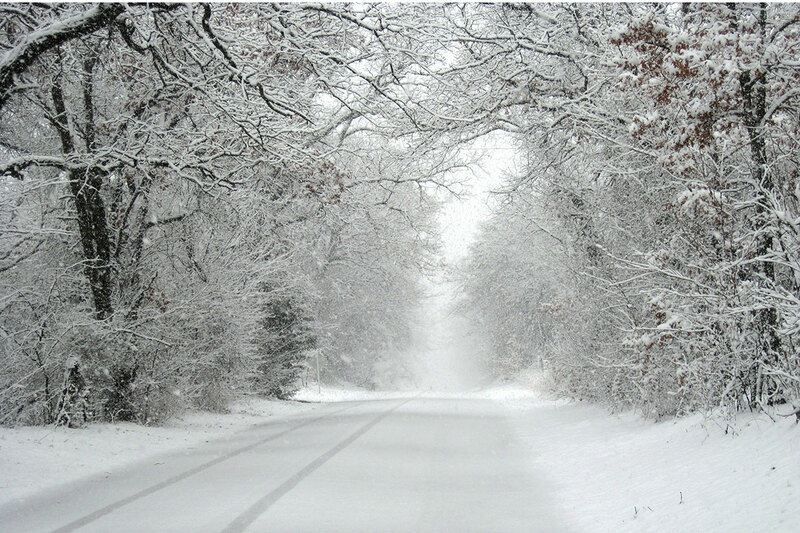 Having lived in Oklahoma long enough to experience the weather (and several snow and ice storms), we thought it only fair to offer our 100% cancellation guarantee as an option – judging by the number of bookings we’re getting for events during January – March, our clients seem to agree.